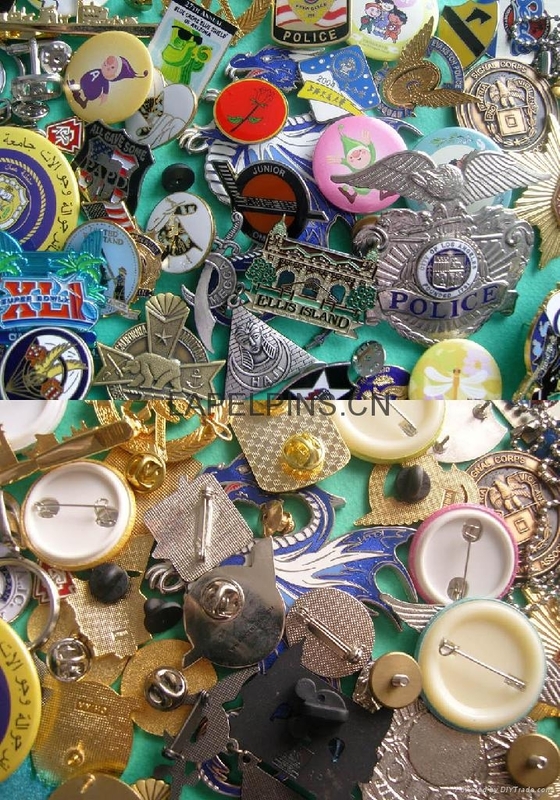 We are a direct manufacturer and exporter of Lapel Pins, Hat Pins, Police Badges, Challenge Coins, Medallions and a wide range of related products. Our factory located in Kunshan, China. We have a knowledgeable and professional marketing team and a dedicated manufacturing staff with many years of experience. Kunshan Pinworld Factory. will provide the BEST sales & service, the BEST quality of workmanship and the BEST price.